Holmes. Professional and non-professional roles will be cast. 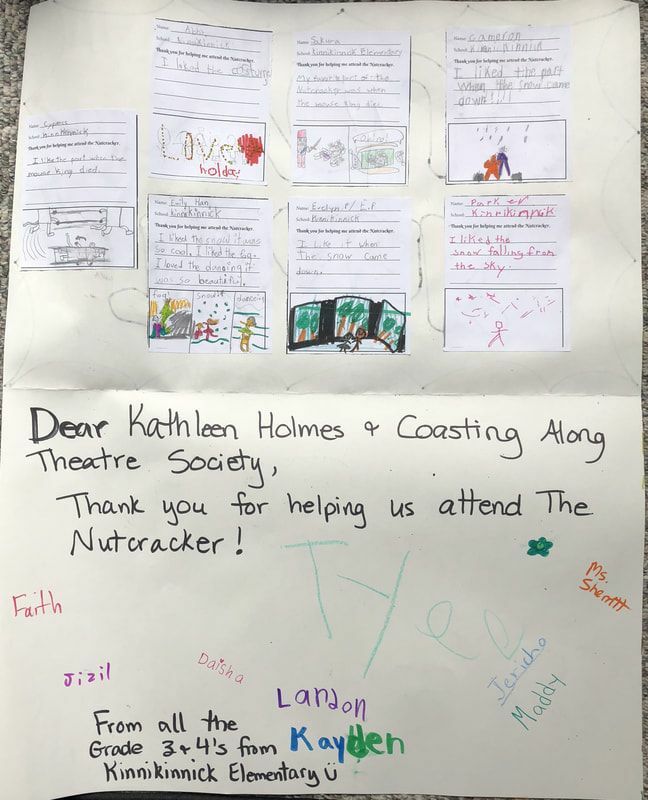 What is so wonderful about the Nutcracker is that all the dancers on the Coast are welcome! All the dance schools send their dancers to join the production - and they work together to create an outstanding production! Everyone is welcome! We even have dancers commute from Vancouver and Calgary - it's that much fun to work hard! 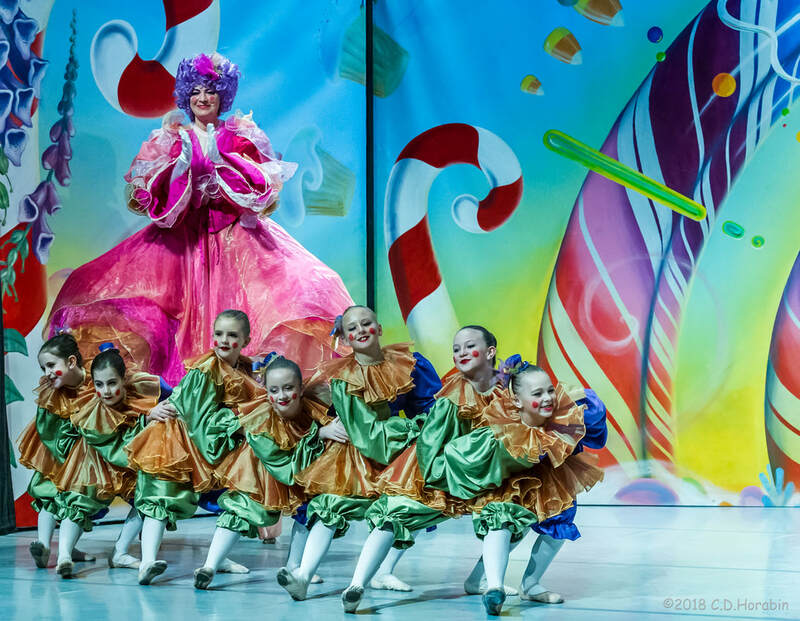 The 2019 run will include 6 public performances, and 2 school shows featuring over 100 dancers. Child and adult roles are available. Male dancers, character dancers, and acrobats are also needed. 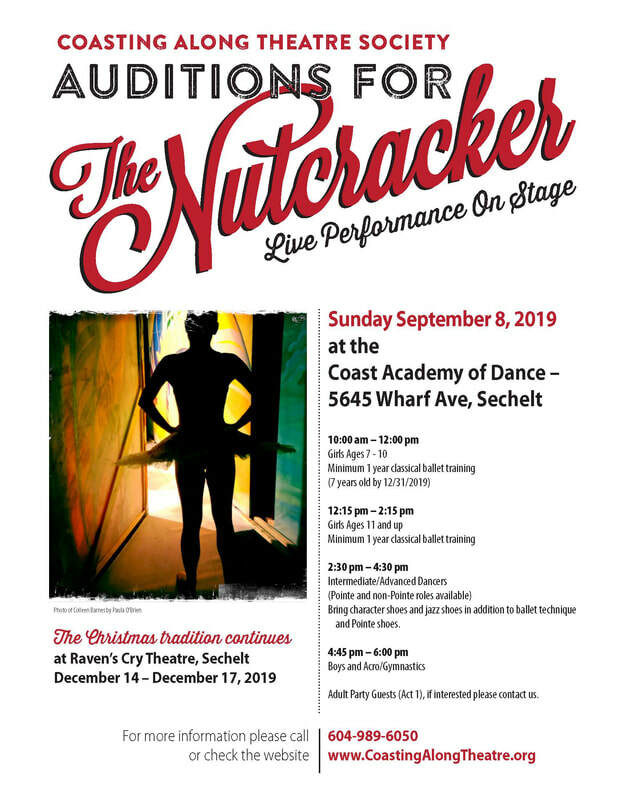 If you cannot attend the audition and would like to be in the production - please contact us at 604-989-6050, or use the contact tab above.